How much would it cost to build the Titanic today? Nearly five Titanics could be built with the money James Cameron's Titanic movie has made worldwide. According to the California Science Center, the Titanic would cost about $400 million to build today. 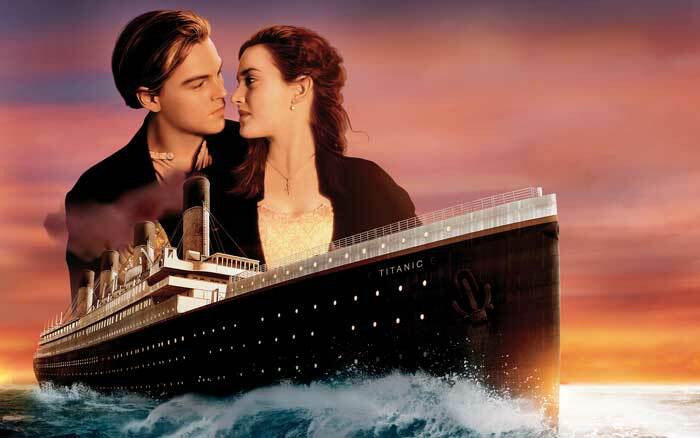 James Cameron's Academy Award-winning film Titanic has earned over $1.84 billion worldwide since its release in 1997—enough to construct about 4.6 complete replicas of the ship. That's not counting money earned from the 3D re-release of the film in spring 2012.